The best available! Great For Turf, Wet, Or Dry! My son had a pair of these in the old colorways last year for 5th grade. He got a new pair a few weeks ago for sixth grade in the white/gold. These are by far the best cleats out there. 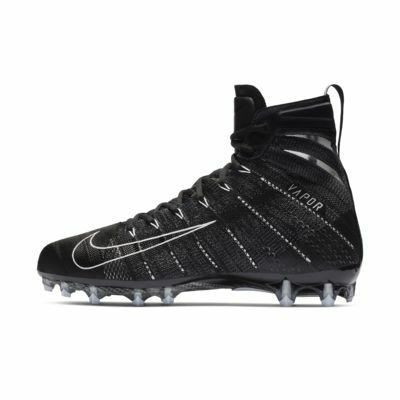 I would argue they are the best high top cleats ever made. He loves them. They fit the best, offer full support, they wear very well, and they are stiff in the right places but flexible also in the right places. 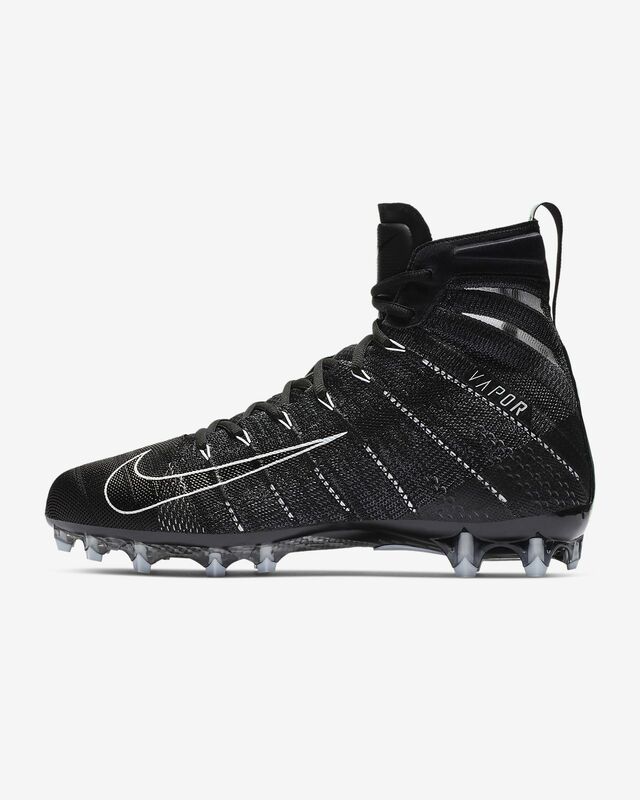 The traction is off the charts as the cleats are sharp. We can’t find anything to complain about other than the price but they are worth every penny. He had an ankle injury last year and after switching to these cleats, he didn’t miss a beat. They are pricey but they are also the best money can buy. Get em. The picture and description are deceiving. And disappointing!